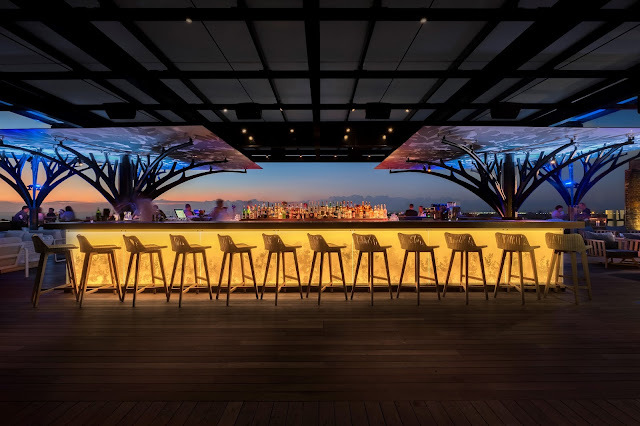 Above Eleven Bali is a unique new rooftop restaurant and bar that pairs breathtaking views with creative Nikkei cuisine within the Samasta Lifestyle Village at Mövenpick Resort & Spa Jimbaran Bali. Licenced by PT. Summarecon Agung Tbk, one of Indonesia’s largest development companies, the new concept restaurant features a quirky maze that leads diners through from the entrance to a generous restaurant space. A contemporary park vibe then emerges with lush greenery and sleek design touches and a choice of indoor and al fresco options for casual drinks and dining. Complementing the main restaurant, a green garden tunnel opens onto a funky offshoot named Gramercy Park – a chic additional space housing a trendy food-truck style cocktail and spirits bar named after New York’s fashionable upscale restaurant quarter. 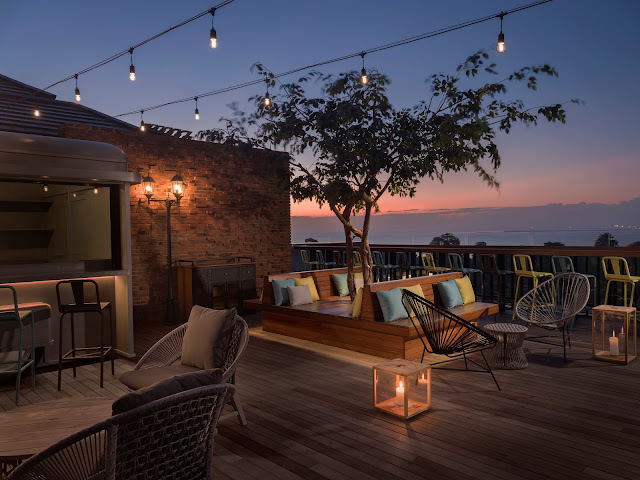 ‘Mövenpick Resort & Spa Jimbaran Bali is one of our newest properties in Asia, so we are delighted to be able to extend the guest experience we are renowned for at Above Eleven Bali. The Mövenpick brand is known globally for its culinary heritage, and this new restaurant’s unique gourmet dining concept is therefore an ideal pairing,“ said Andrew Langdon, Senior Vice President Asia and Chief Development Officer, Mövenpick Hotels & Resorts. Chef Renzo Vachelli brings a choice of authentic Nikkei cuisine to the menu at Above Eleven Bali, an art he perfected during several years working in top kitchens in Peru. 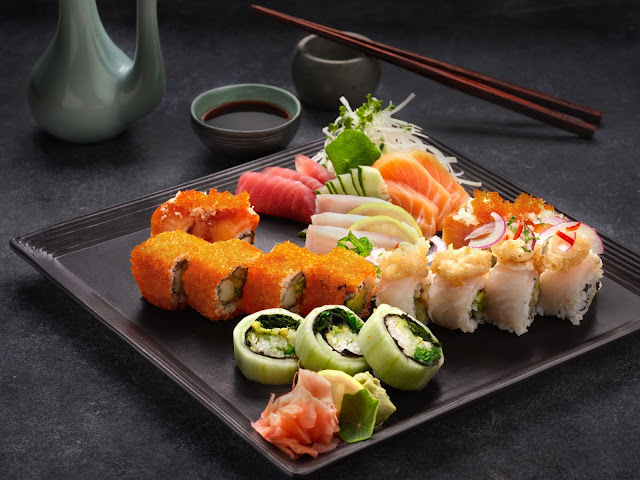 The dishes offer colourful presentations and exciting flavours that reflect a Japanese influence on Peruvian food culture that dates back over 100 years. Adding to the sophisticated appeal, Above Eleven Bali serves an impressive list of cocktails, some inspired by the Peruvian Japanese menu, others more tropical or classic. Good music is another mainstay with live DJs on rotation every night, as well as occasional special entertainment line-ups. “Since the opening of our resort earlier this year, the aim has been always to welcome guests to experience a stay that is fresh, interesting and enjoyable. Above Eleven Bali has all three of these elements rolled into one,” said Mr. Horst Walther-Jones, General Manager of Mövenpick Resort & Spa Jimbaran Bali.